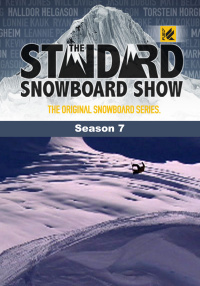 Visit with the founders of Standard Films, Mike and Dave Hatchett. 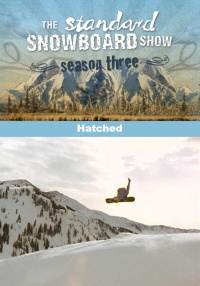 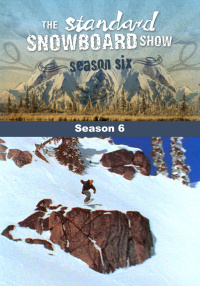 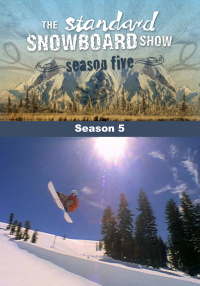 Hear how it all began over a decade ago, snowboarding in the mountains on the north shore of Lake Tahoe. The Hatchett brothers discuss the background and vision along most memorable moments that created and established Standard Films. 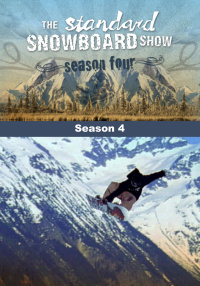 This episode gives you the insight into the minds that created Standard Films while pushing the evolution of snowboarding.